On January the 9th Lush realised their Valentines collection, it just so happens that January the 9th is my birthday, so I had the ultimate excuse to go and pick up the whole collection... I'm not ashamed. This years releases are overwhelmed by the scent of jasmine, not that that's a bad thing, when I dragged my bum across London and got my goodie bag back to my flat it filled the whole place with floral jasmine plumes, so much so I can smell it three rooms away. Amazing. First up is a favourite, the Unicorn Horn bubble bar. It's a lovely stem of four different colours embedded with tiny stars (that don't stay put I might add, these are now everywhere). It smells like Lavender and Ylang Ylang, but there's definitely more lavender in the scent. It's absoloutely lovely and big enough for several uses, so that's a complete bonus! Floating Flower has an overwhelming Jamine scent, when I say overwhelming I don't mean tin a bad way, it's just very powerful and heavily scented. The colour combination reminds me of Granny Takes A Dip so it will be really interesting to see how it translates in the tub. I have a terrible feeling this is going to become a favourite of mine, it smells so delicious that I really don't want this to be limited. This one is a retuning beauty, so I'm sure that many people know about the little surprise inside. If you hold it up to your ear and give it a jiggle it has that exciting rattle of the inner bathrooms. Smell wise it's very light and nothing compared to Floating Flower but it's a lot sweeter and softer. It's not a cheap bomb, but since it's multiple use and so damn cute it's definitely a goer in my books. This is another returning Valentines item and for a good reason. It's fruity and light and reminds me of sweets, but not sickly sweets. 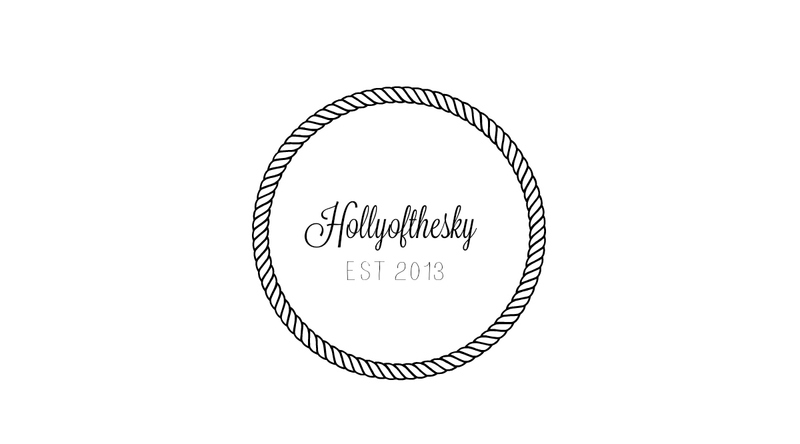 It's the perfect balance of fresh and uplifting and soothing. How this is not a regular yet is completely beyond me! Cupid's Love reminds me so much of Prince Charming apart from it has a zingier edge. It uses figs and soya yoghurt, much like a lot of my favourite Lush soaps and when you touch it, it almost melts in your hands. There is definitely a figgy edge to the scent, but nothing to put off fig haters, the only downside to this is you're not guaranteed a heart cut centre, but I got over that pretty fast! 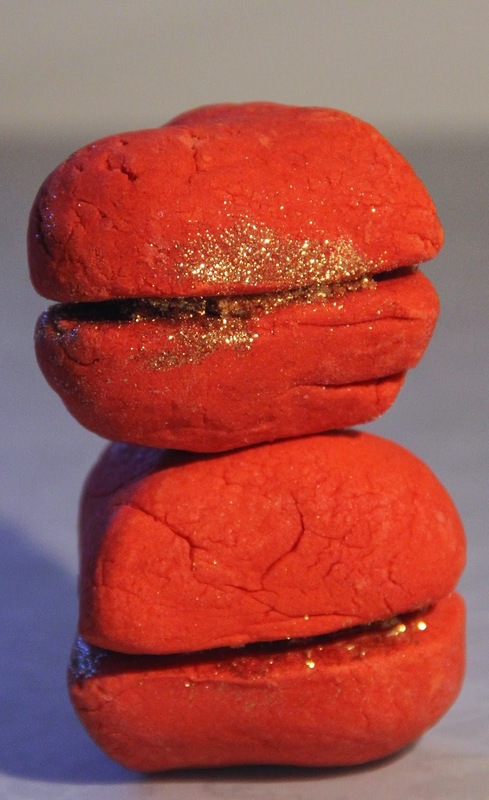 Heart Throb is the ultimate glitter sandwich, two thick layers of bubble bar sandwiching a huge layer of gold glitter. It shares its scent with African Paradise and has a light vanilla edge. These are quite delicate and when I first picked one up in the shop it immediately split in two, I'm clearly a heart breaker (cringe). These are also laced with shea butter to soften up your skin after a hard day! Lonely Heart uses a ginaromous amount of gold cluster, so much cluster that my laptop is now sparkling at me. At first sniff it reminds me a lot of Star Bright from the 2014 Christmas range, it's lovely and zesty with a sweet note too. There aren't any added oils or butters in this guy, so it's all about that smell and that smell is spot on. 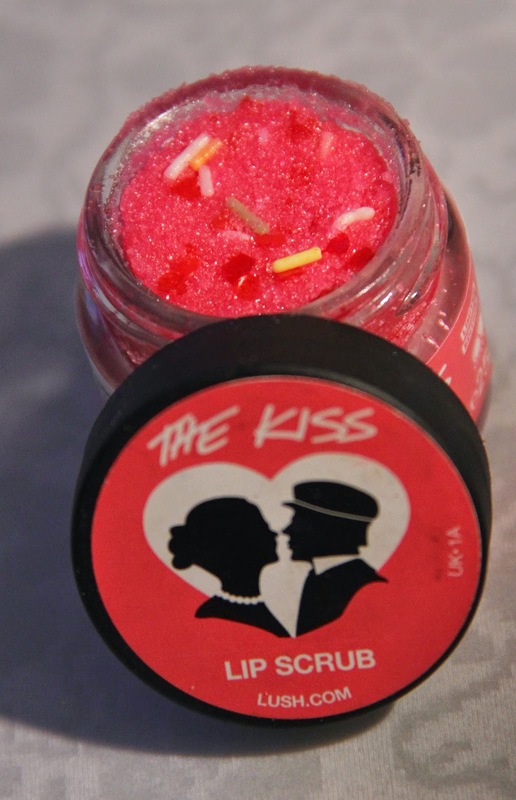 The Kiss is a sweet and salty orange lip scrub. With candy sprinkles. And Hearts. Basically it's everything girly in a tiny glass pot, the perfect valentines treat really. It uses safflower oil and cocoa butter to soften and candy spinkles to make it feel like a cake. Honestly it's like orange lip cake. It's worth noting it shares its scent/flavour with the kiss lipgloss, making it one half of the best lip couple. The final release for valentines this year is The Kiss Lip Gloss, it shares its scent with the scrub and feels absolutely divine on the lips. It's very lightly pigmented, so it really just enhances what you've got going on and since it uses shea butter as a main ingredient it's extremely softening. This and the scrub are the prefect combo for Valentines prepped lips (or just prepped lips dammit). What are you favourites from Valentines this year? 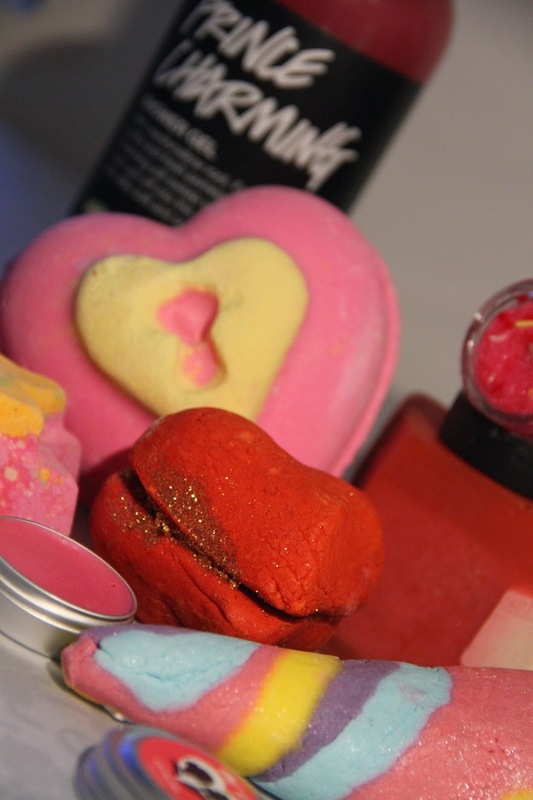 What's the secret to Lush's Love Locket? The truth about a girl called Zoella. How I switch off from the world.